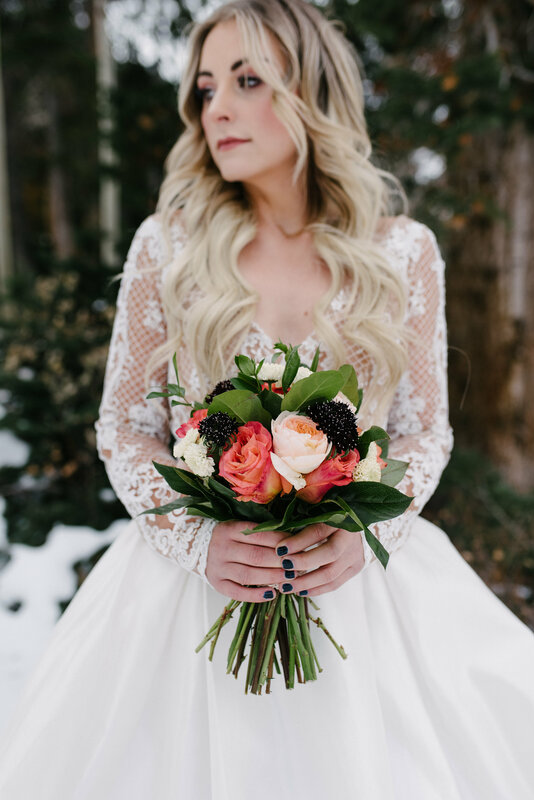 Winter Weddings: What to Know! 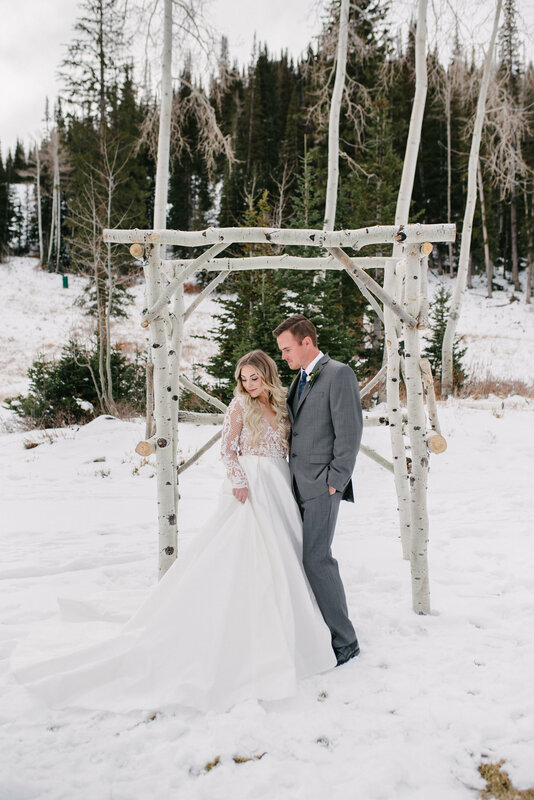 Wishing for a Winter Wonderland Wedding? 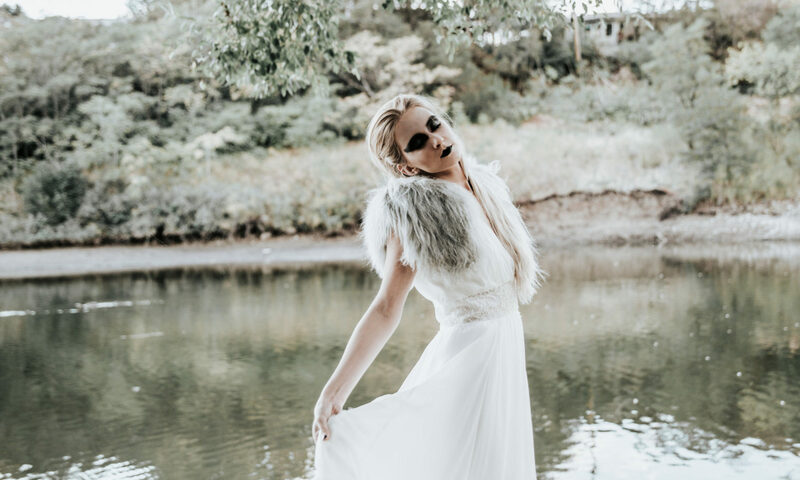 What works and what you should think about for your festively frosty winter wedding day! It’s that time of year again! 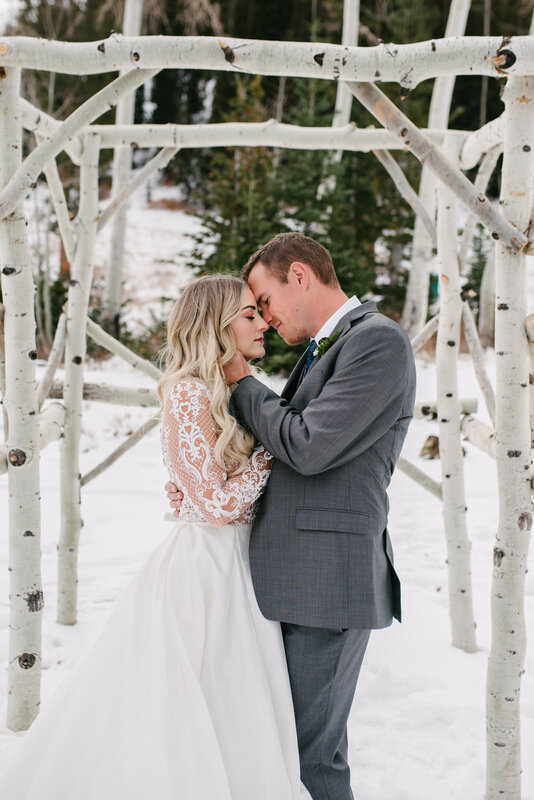 Now is the time to start thinking about your winter wedding! Thinking of a spring wedding instead? 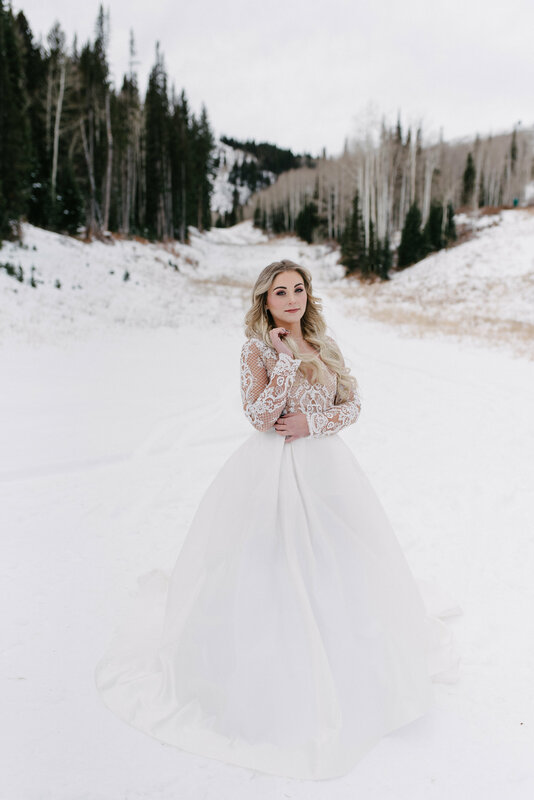 Well, never underestimate the beauty of a blanket of snow to highlight your beautiful dress! 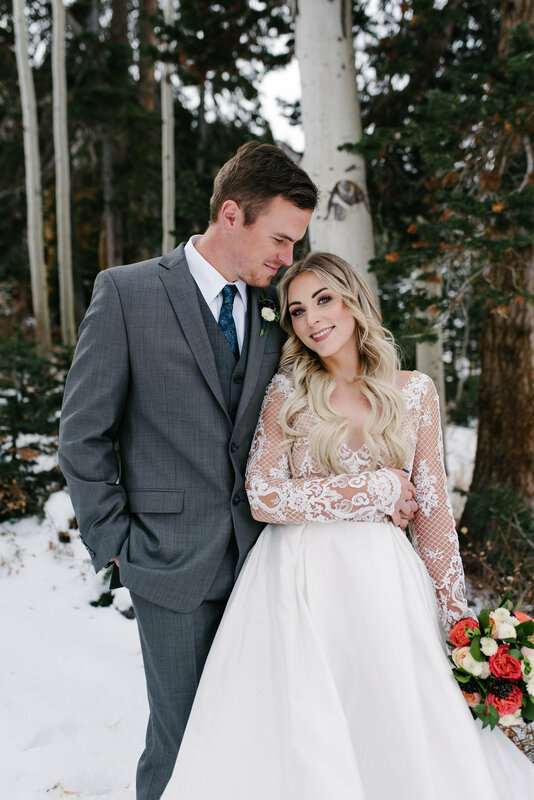 What better place for your ideal icy nuptials than in the beautiful snow covered mountains of Utah! This bride was clearly a fan! 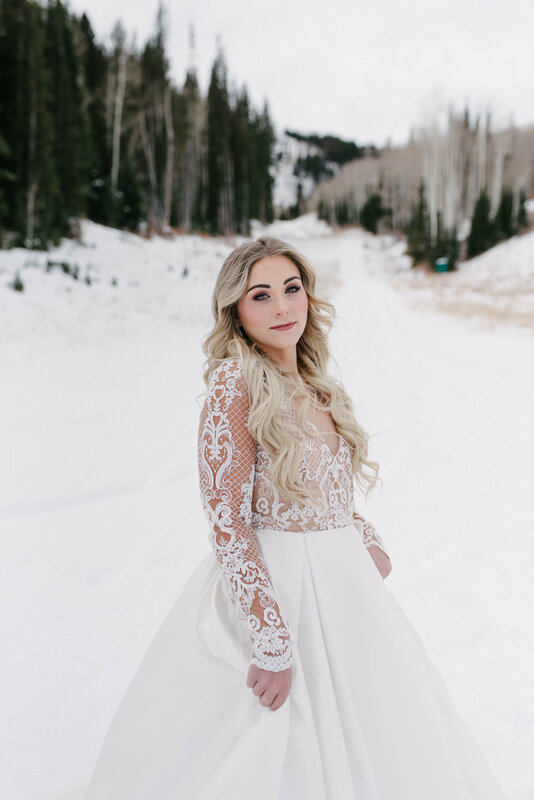 Her wedding was even featured in Rocky Mountain Bride . 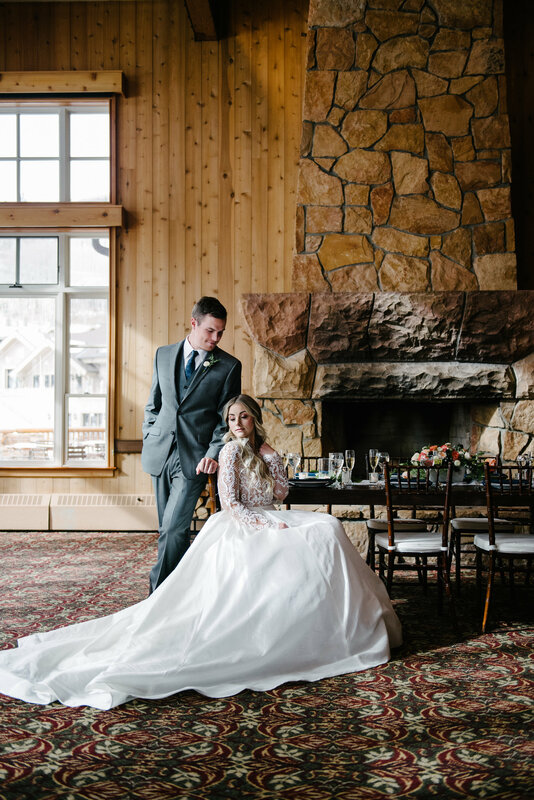 It was so stunning at Deer Valley Resort in Park City! Have we convinced you yet?? Well, if we have, here are a few thoughts for your chilly celebration. First things first, warmth! Just because its cold outside doesn’t mean you have to freeze! 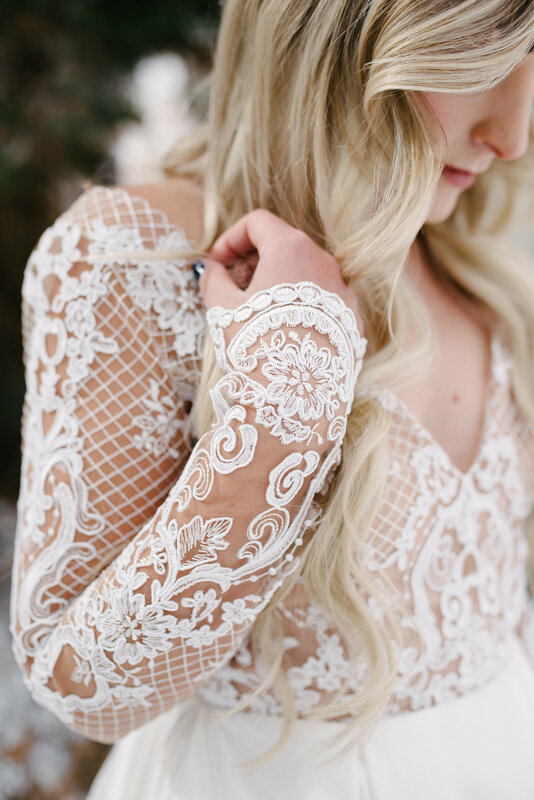 For that reason, many brides, choose to wear a long sleeve gown. Not only does it look elegant, but it can help keep you from turning into a popsicle before you turn into a wife. This bride chose a fabulous Tara Keely by Lazaro gown with a beautiful silk skirt, pockets, and a stunning lace top! Not into sleeves? Then this is the perfect opportunity to rock an adorable jacket or wrap! Another important factor for your winter wedding is a nice toasty spot for your guests! 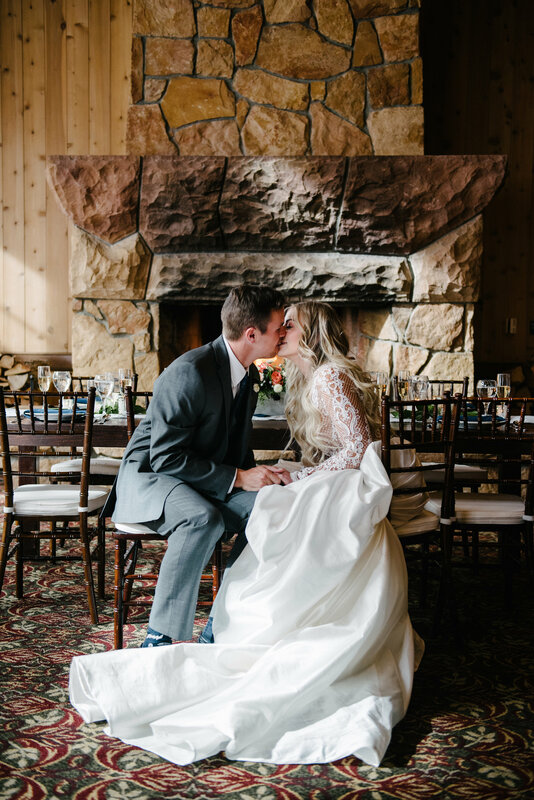 This bride chose a wide open cabin where you can look at the beautiful snow outside while sitting by a gorgeous fireplace! Jessica White really made it look so cozy with her beautiful photography! Thinking of saying “I do!” in the snow now? Come on in and check out our amazing designers! Call or book online to find the gown to dazzle your December wedding! Don’t forget to check back for some more wedding ideas and tips! Until then check out our post on Tropical Weddings for some more summery ideas!